I see it all too often, and you may be an offender yourself, but it’s 2018, your email address should not be @yahoo.com or @hotmail.com. How much more professional would your business card and communications look with yourname@yournamesells.com? Although this may seem like a small detail, when I see any professional(s) with unbranded email addresses I just shake my head. 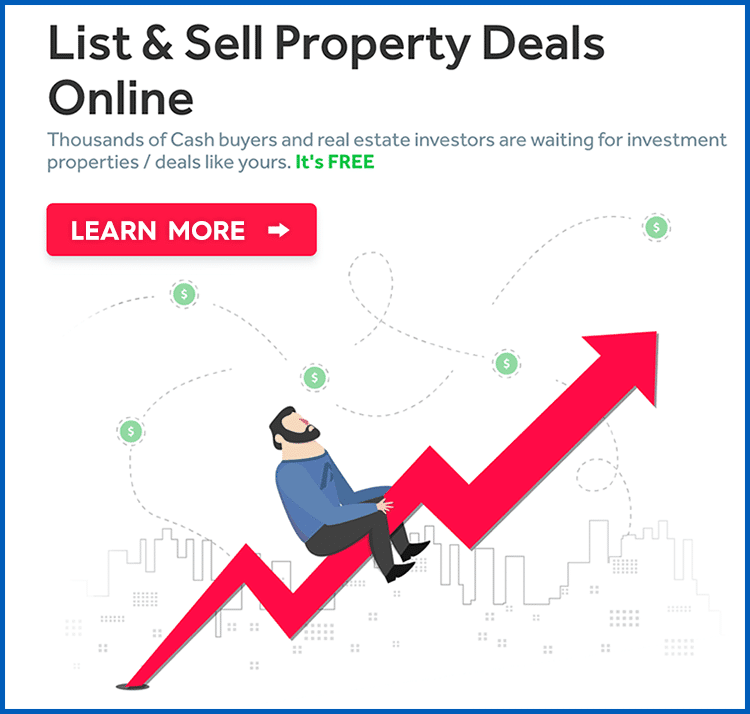 If you are one of these real estate agents that simply doesn’t know where to start or if are paying someone else to handle your email and it’s becoming too costly, we have the best solution for making your emails and work-life much more productive. Enter G Suite by Google. Email on your own domain. 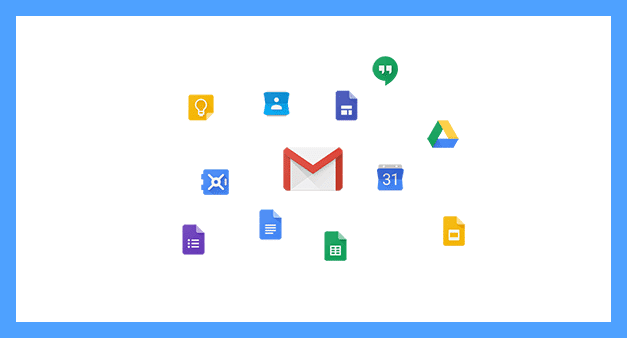 Access and use all of Google with your new email including mobile and web apps. 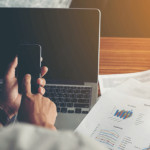 As a G Suite Business subscriber, I can tell you first hand that our team is more productive, more organized and the reliability of our tools through G Suite makes us look better to clients. 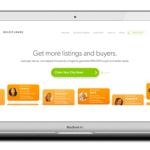 Here is a full list of all the tools included with G Suite and how they can be used for real estate agents. Drive: Keep your documents secure and accessible any time anywhere. Calendar: Get on the same page as your team, colleagues, family, and friends. Google Hangouts Chat: The alternative to Slack by Google. We’ve been using for about a month. A must-have for teams and integrates with everything very nicely. Docs: Kiss Office and Word goodbye. Sheets: Ready. Combine Forms and sheets to collect a guest list or other info and save form entries right in a spreadsheet to be used to import to your email marketing. Forms: Easily create forms and collect data anywhere. Very nice. Slides: Try it! Unbelievably easy to make beautiful, shareable handouts both online and in print. Sites: Continually gets better. Easy to use. Setup a quick site for almost anything you may need a shareable page for. 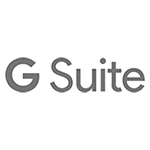 20% OFF G Suite Business: J4DGTR4XA7P7XW7.